What’s better then a fast car? A faster one! Known for making cars go fast, we patterned our performance shop after top Nascar race team facilities complete with engine and chassis dyno's, a full machine shop, and high tech performance shop to handle the multiple projects it takes to make the fast faster. We can put the pedal to the metal getting your car to perform at its best and were founded with one goal in mind; provide quality, high performance modifications for people that believe that fast is just not fast enough. Our tuning experts ability to tune just about any motor allows us to cook up the exact combination of performance upgrades getting you the maximum horsepower out of your vehicle. We are very particular about our tunes and deliver only the best results to you. 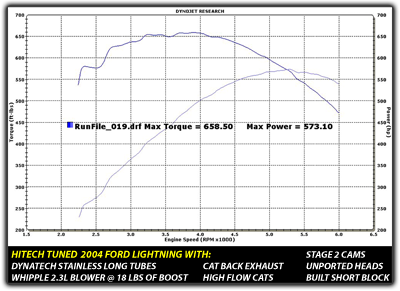 The advantages to our chassis dyno tunes and engine dyno tunes are done by professionals who have worked with it all, and since we've had such a diverse line of vehicles and engine/driveline's come through we know what works best and what can be improved to gain the maximum horsepower/torque output and how to build a solid built setup for down the road. When your engine starts to tire, you need more horsepower and bolt on's just aren't cutting it, what to do? Our machine shop technicians have the equipment and the know-how to build your mild to wild engine for strip or street. 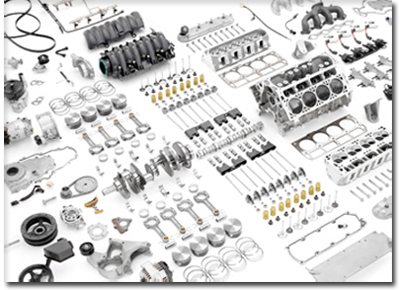 We listen to your desires and plan out your engine before hand to ensure the setup is right for you, blueprinting, balancing, and building the best. We know exactly how to make your engine perform at it's best and you'll notice it from turn of the key to foot on the pedal! In the beginning was a performance car. And this performance car was good. But the craving for more was desired. 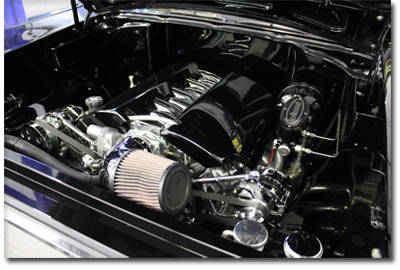 That craving we can fill; From headers, intakes and other bolt on's to the more advanced superchargers, turbo's and nitrous systems we can make your ride much faster then the factory provided, while keeping the longevity and performance going for years to come and races to win! 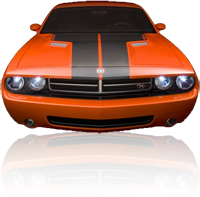 We drive cars much like yours and love making the cars that come through our doors dominate your (and our) competition and claim the win! What's Your Car of Choice?